Top spot for March was the new children’s book from No. 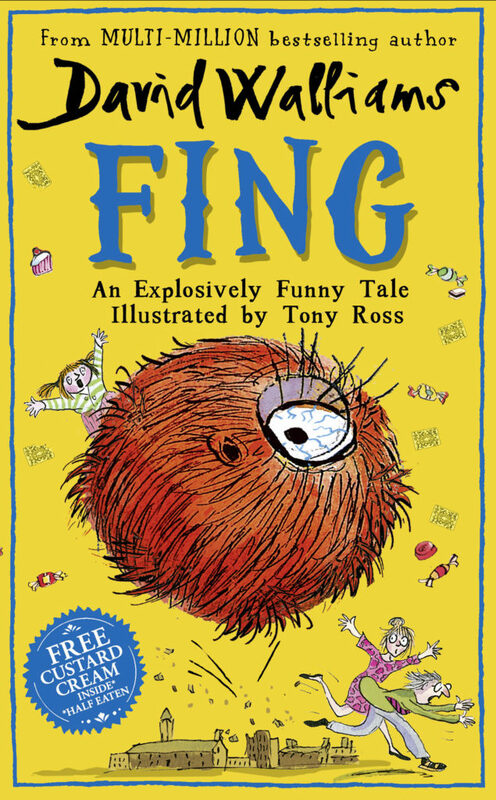 1 bestselling author David Walliams, ‘Fing’ with 1,085 sales (up 22). Dr Michael Mosley’s ‘The Fast 800: How to Combine Rapid Weight Loss and Intermittent Fasting for Long-Term Health’, holds ground near the top with 594 sales (down 1). ‘Dark Emu’ by Bruce Pascoe comes a close third with 589 sales (up 6).